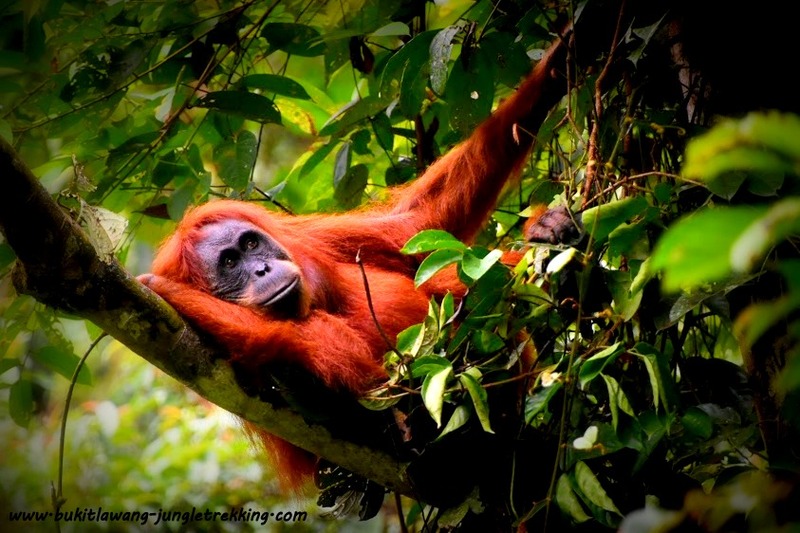 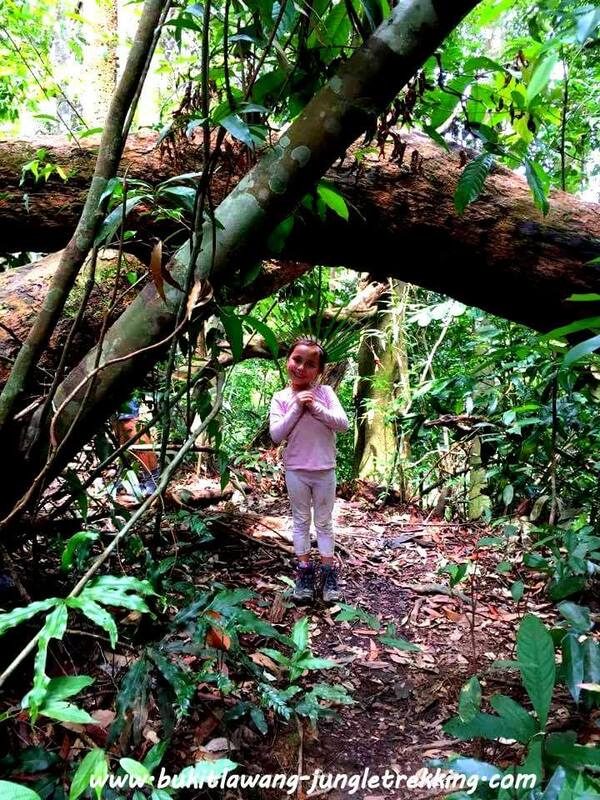 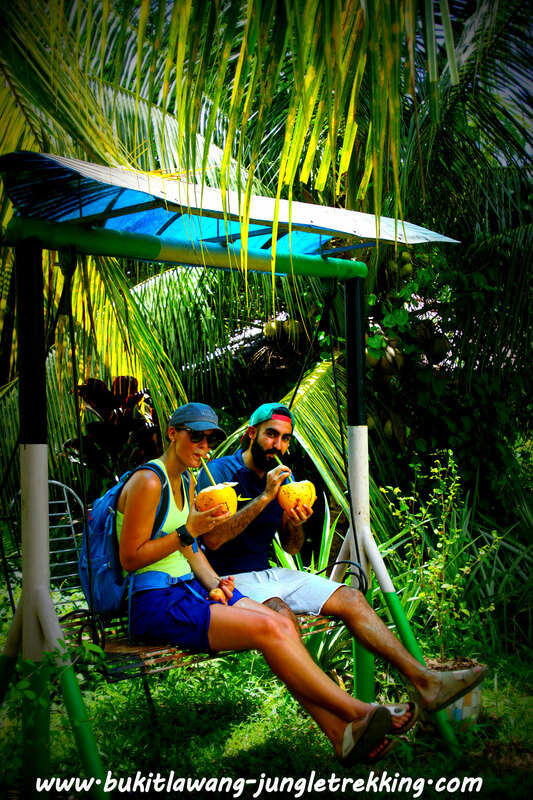 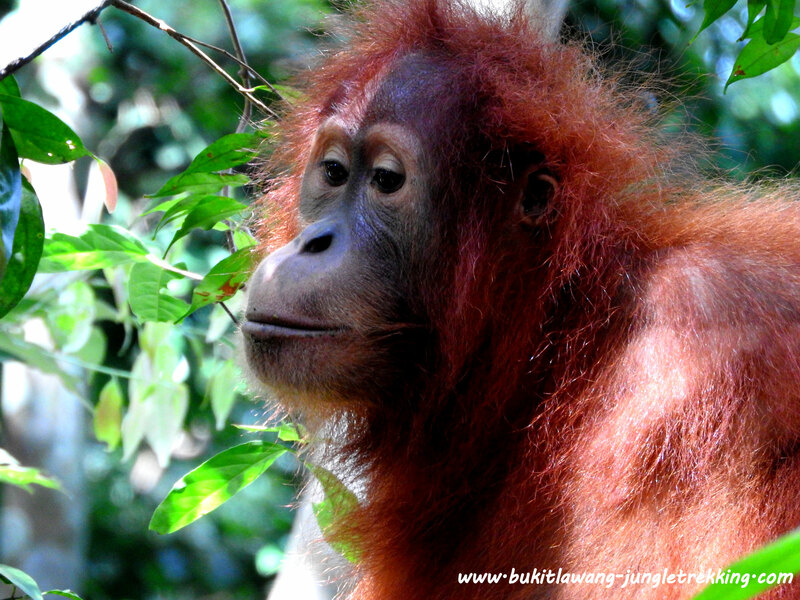 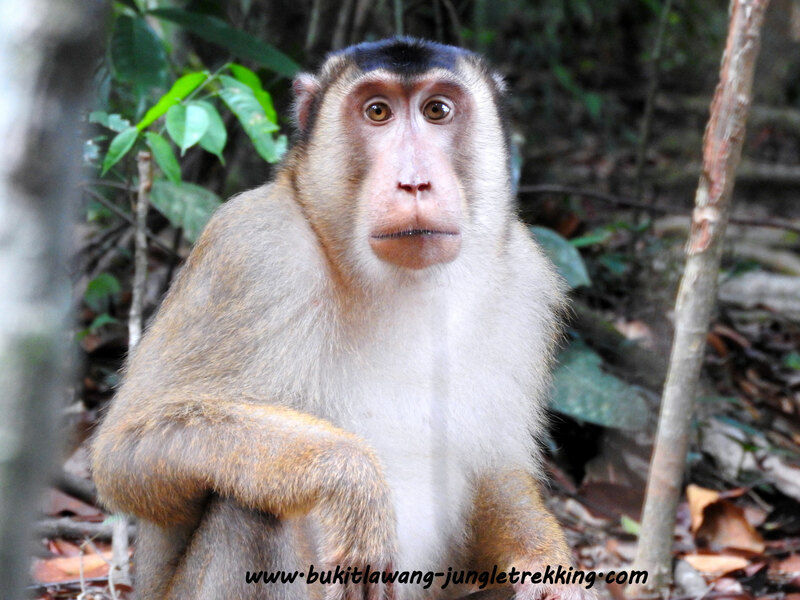 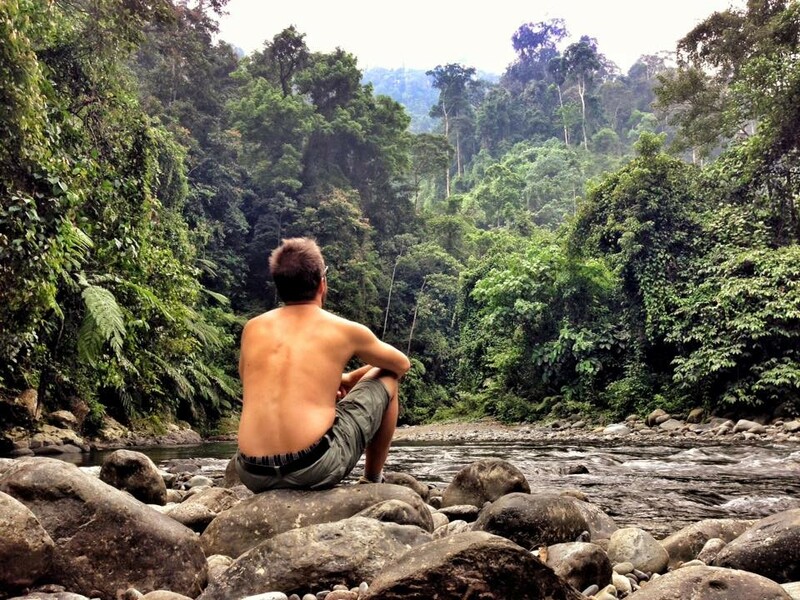 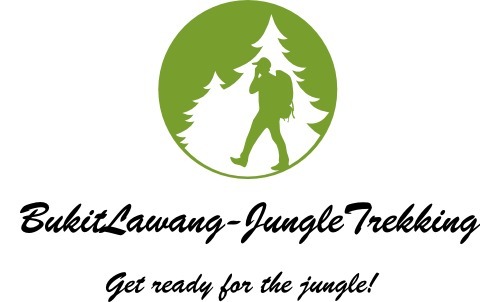 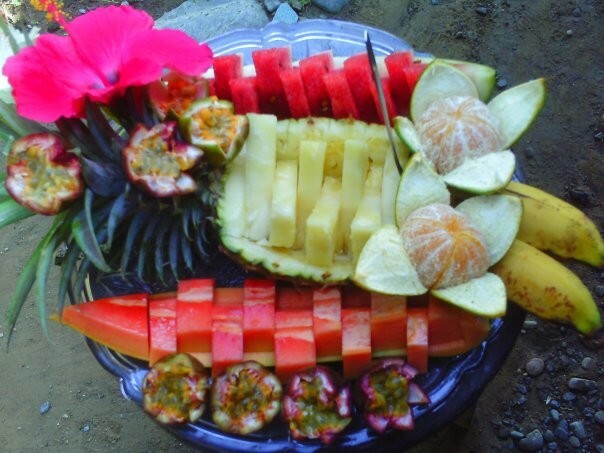 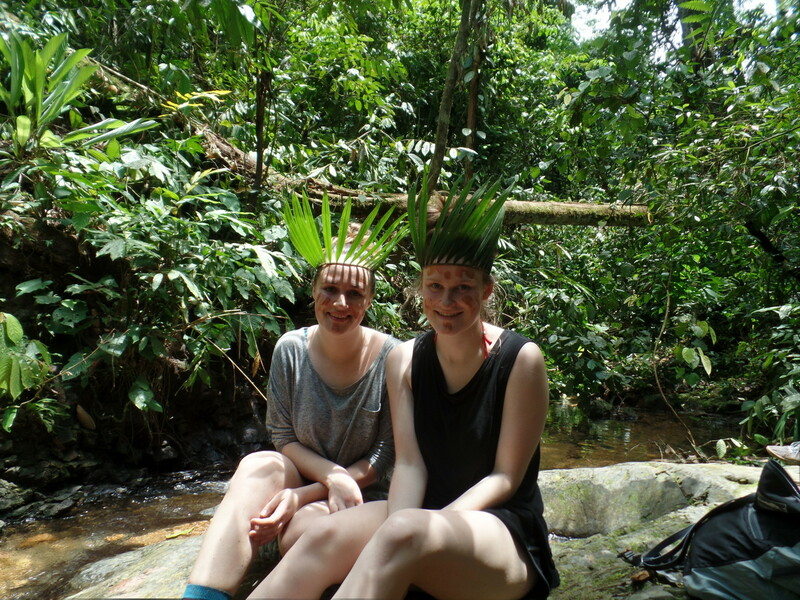 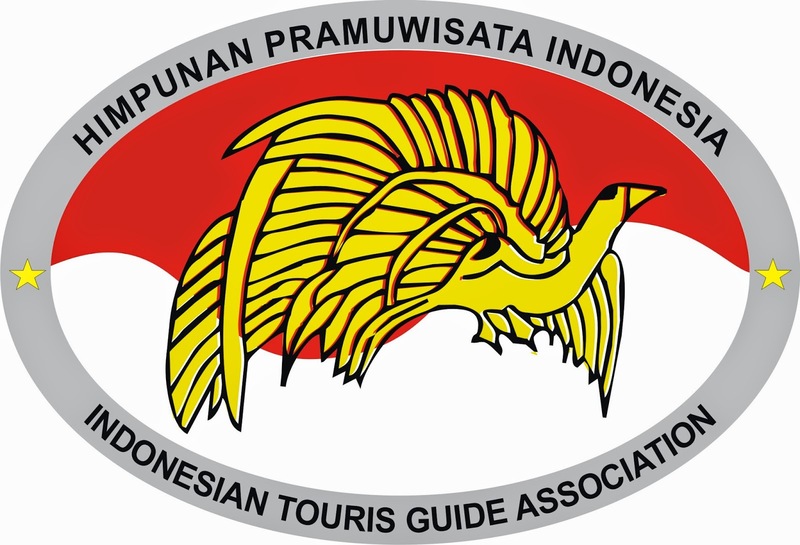 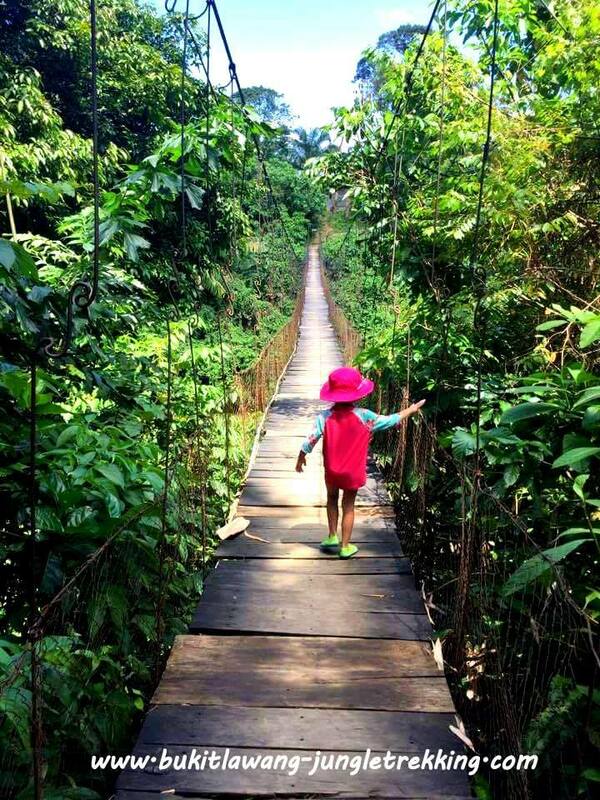 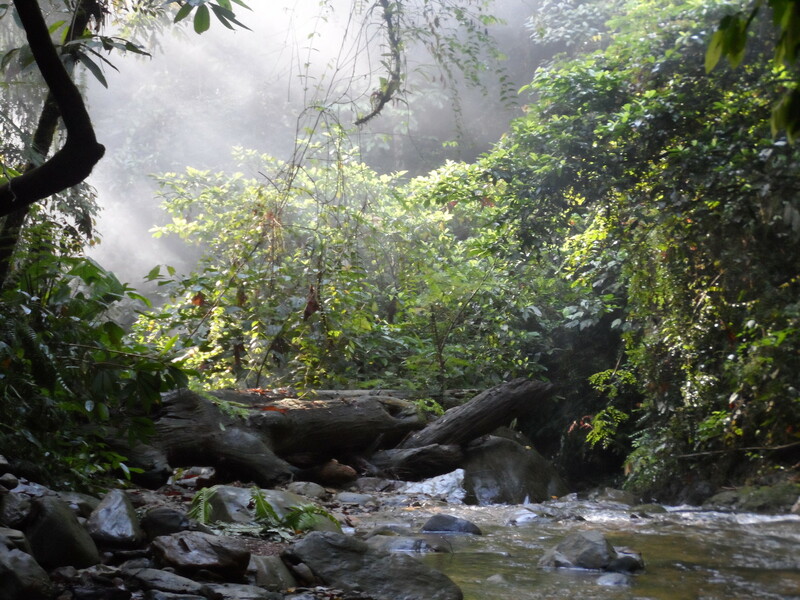 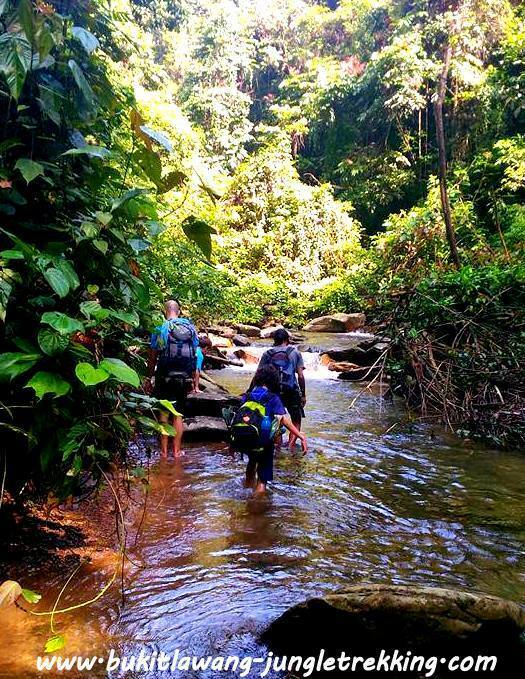 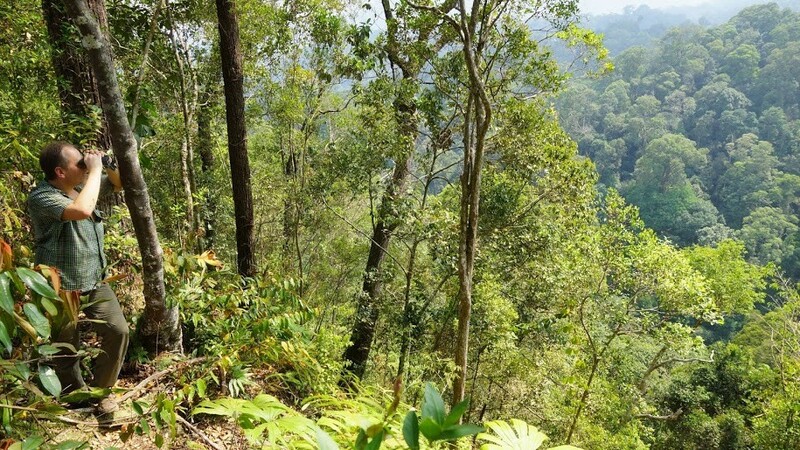 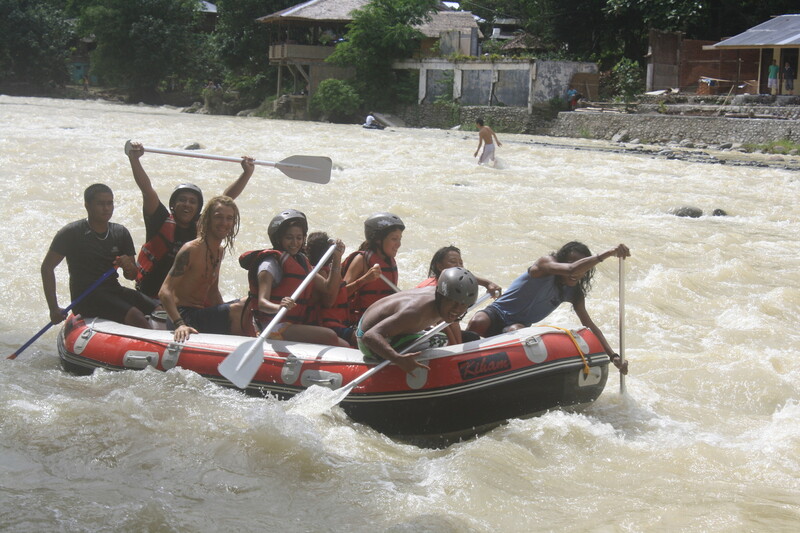 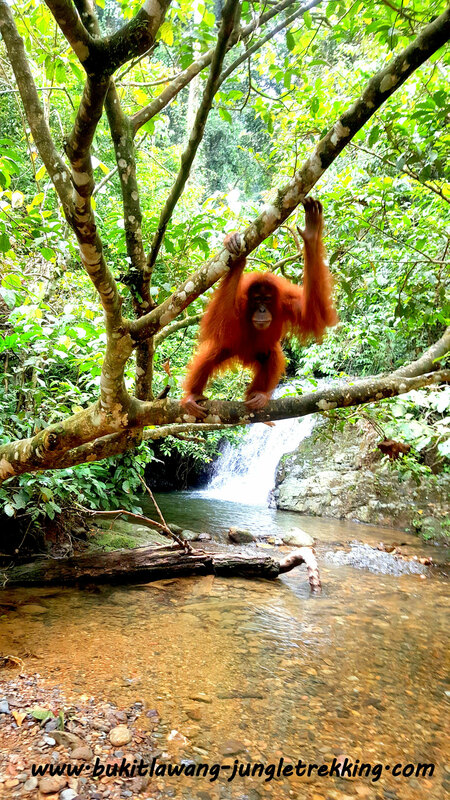 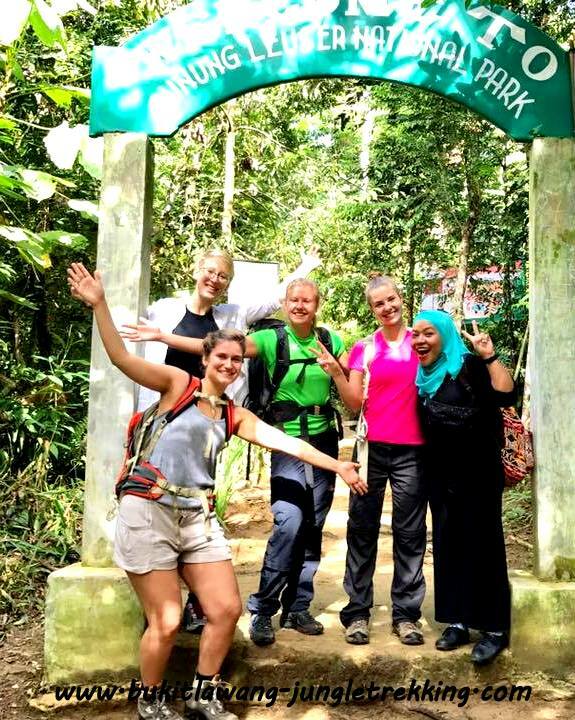 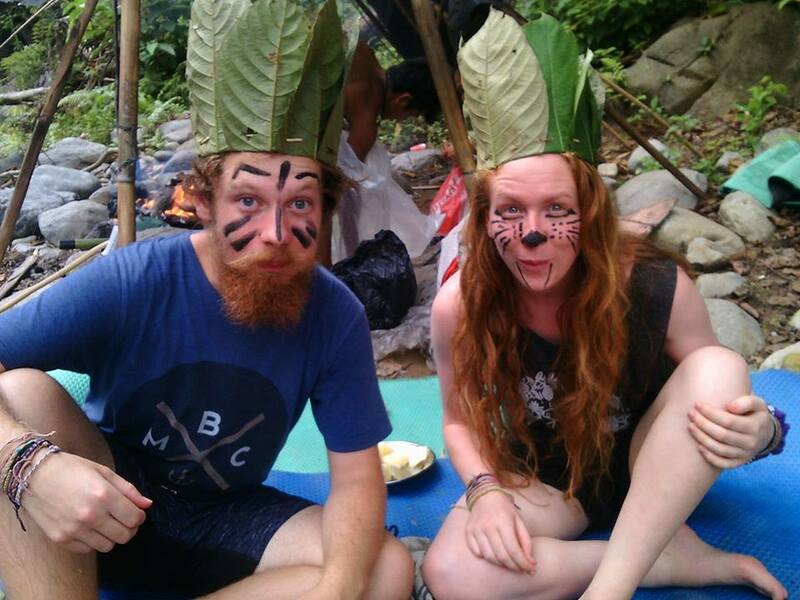 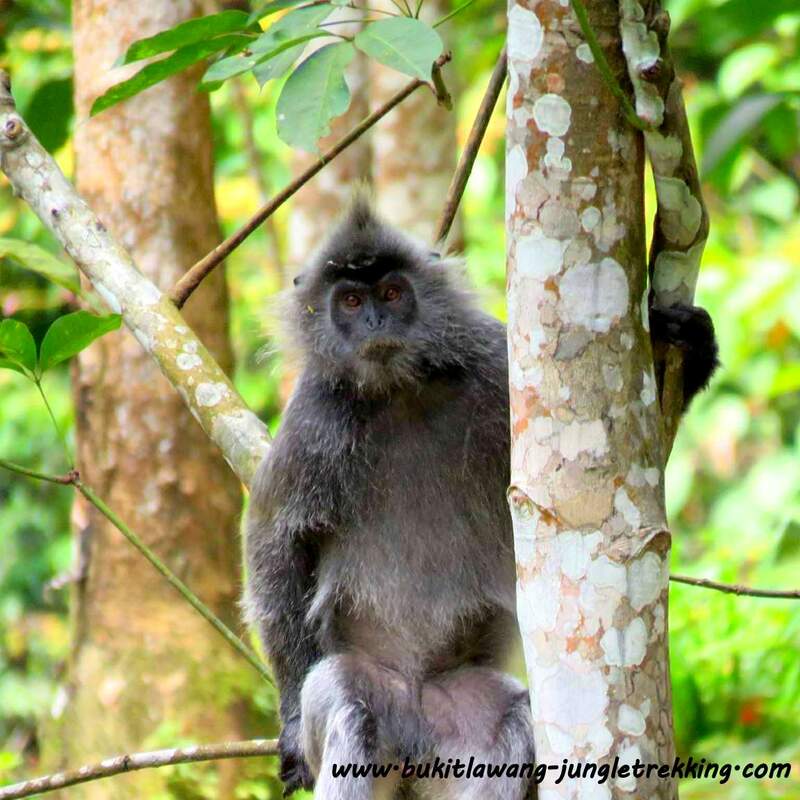 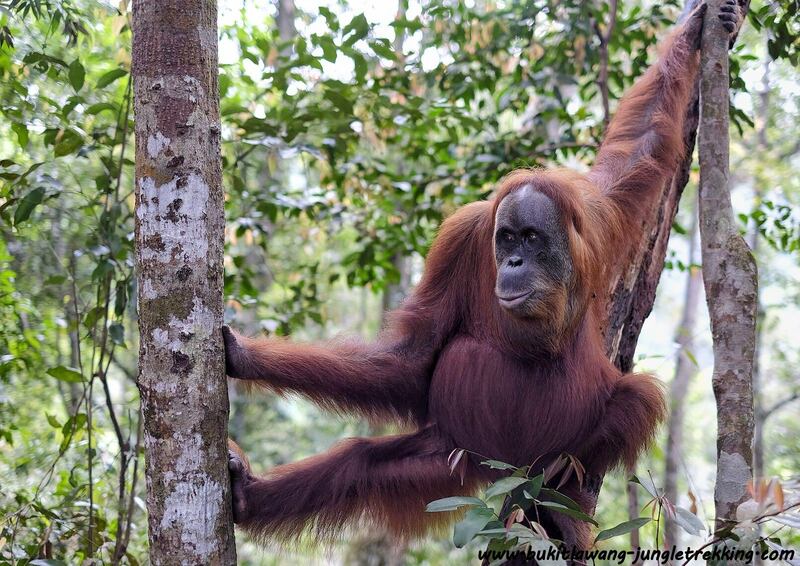 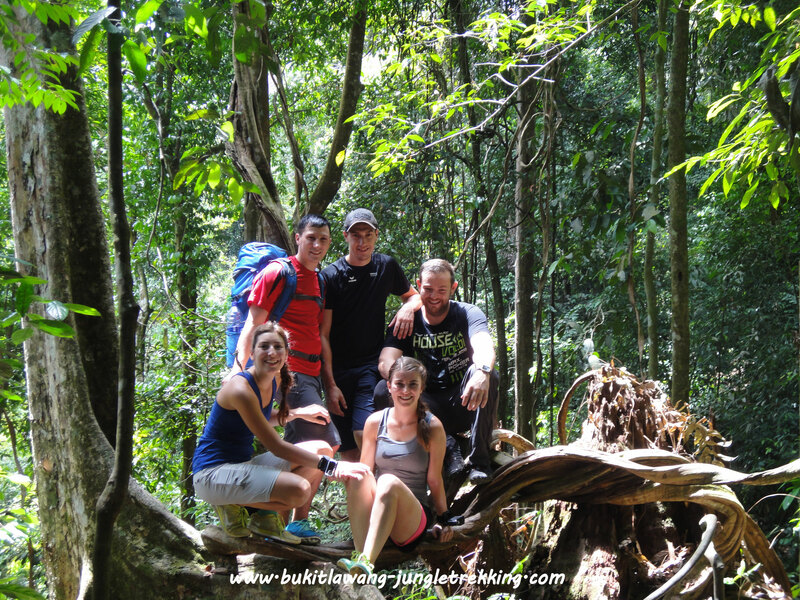 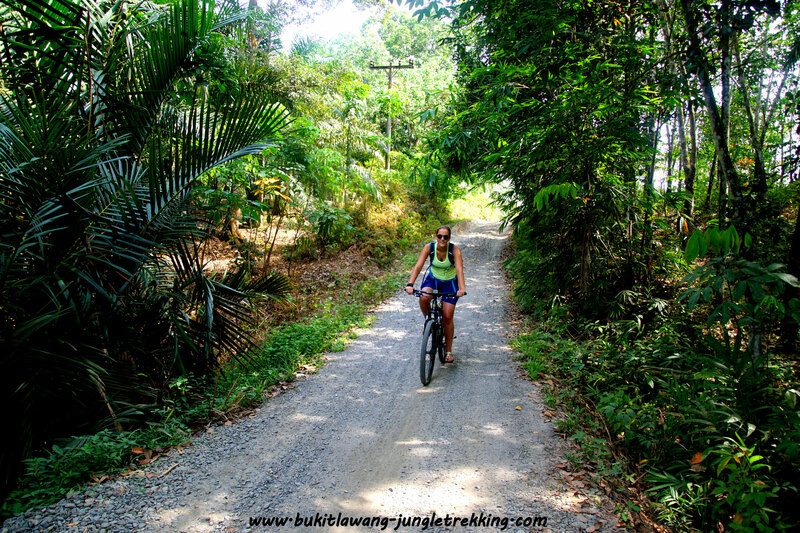 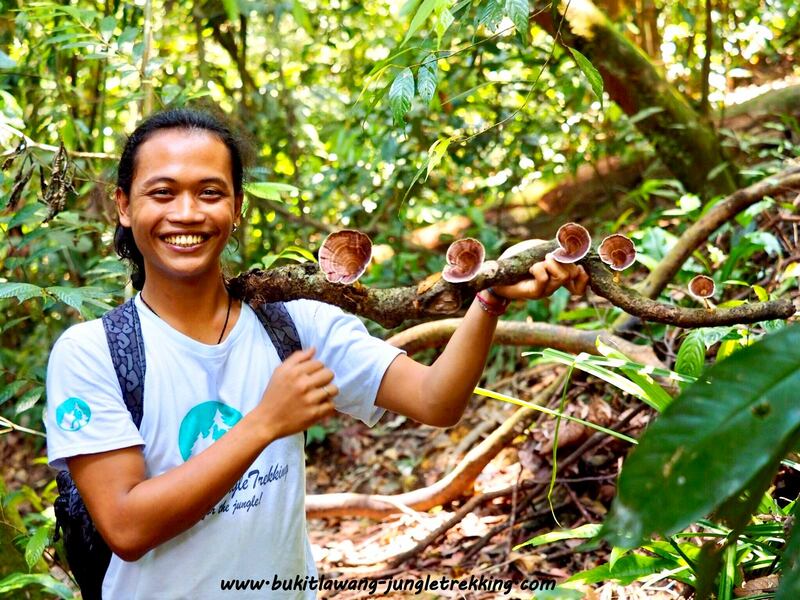 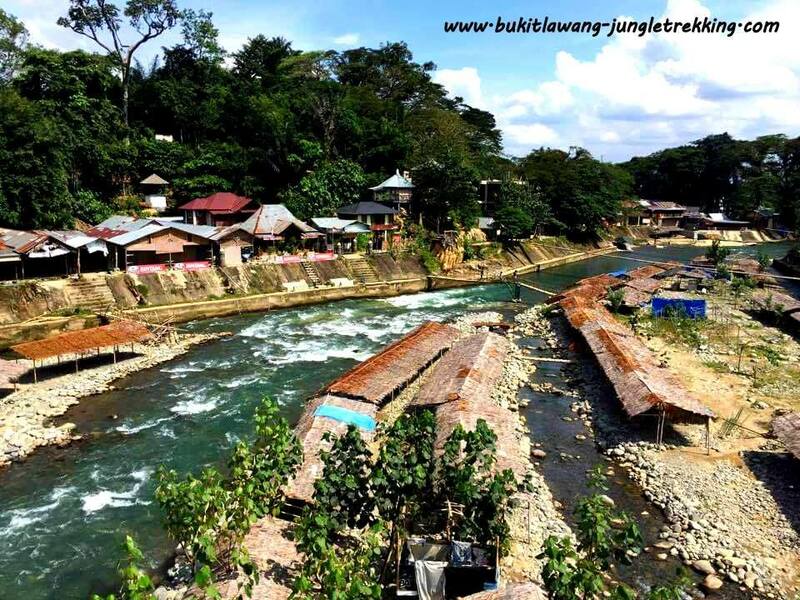 Bukit Lawang Conservation Festival 2016 - Jungle Trekking Tours in Bukit Lawang,Sumatra! 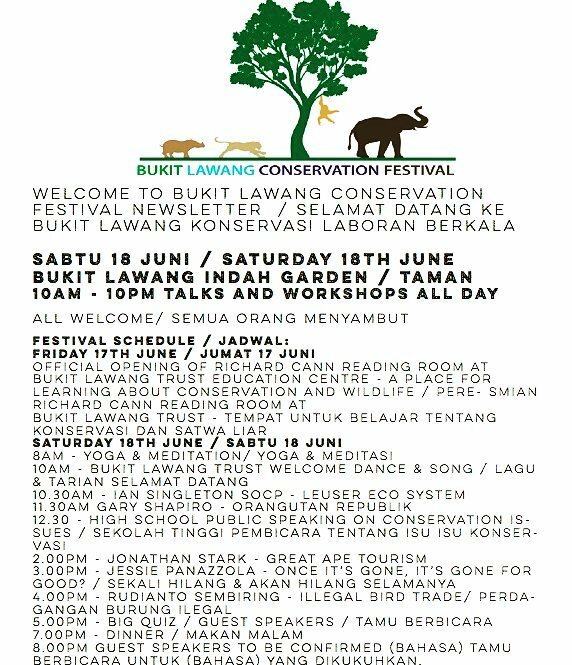 On 18th of june 2016, the Bukit Lawang TRUST Education Center and we held the first Bukit Lawang CONSERVATION Festival. 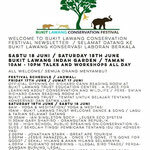 It was a small grassroots event for the local community,guests and NGOs on the theme of conservation and ecotourism.This small educational festival had talks from visiting conservationists like Ian Singleton from Sumatran Orangutan Conservation Programme SOCP and Gary L Shapiro from Orang Utan Republik Foundation,as well as talks from other field workers. 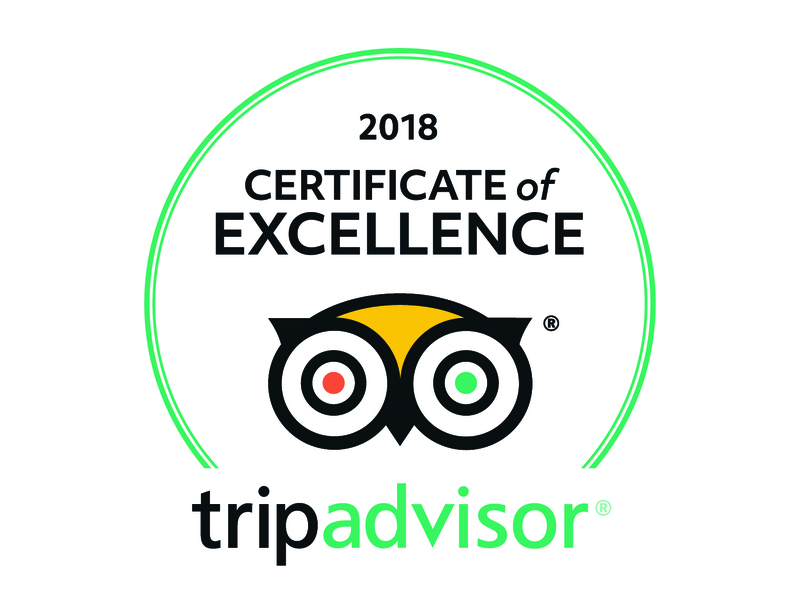 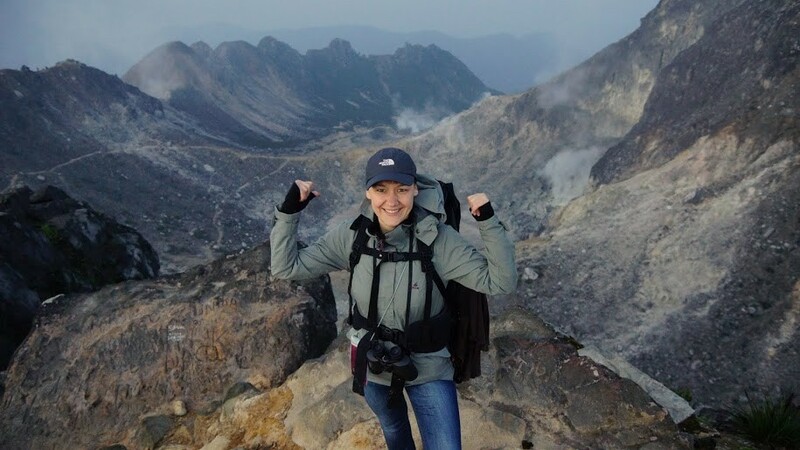 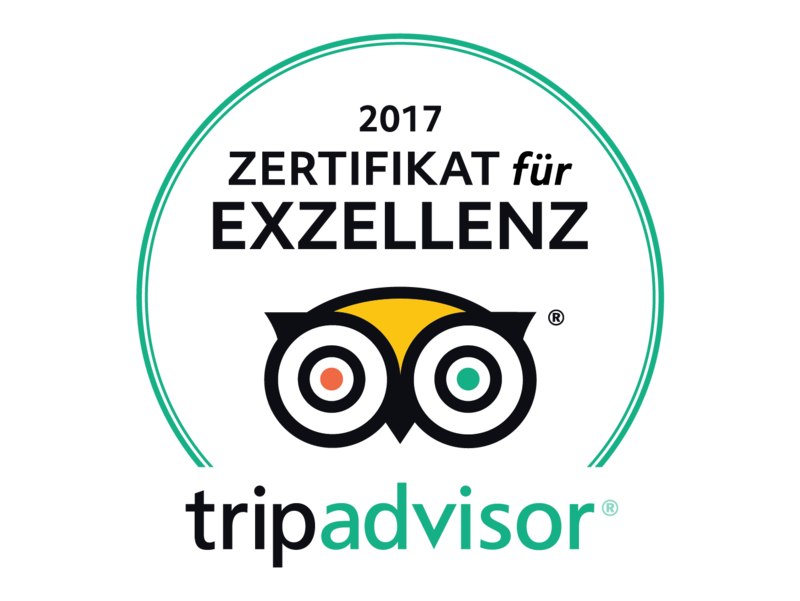 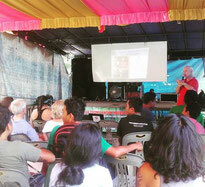 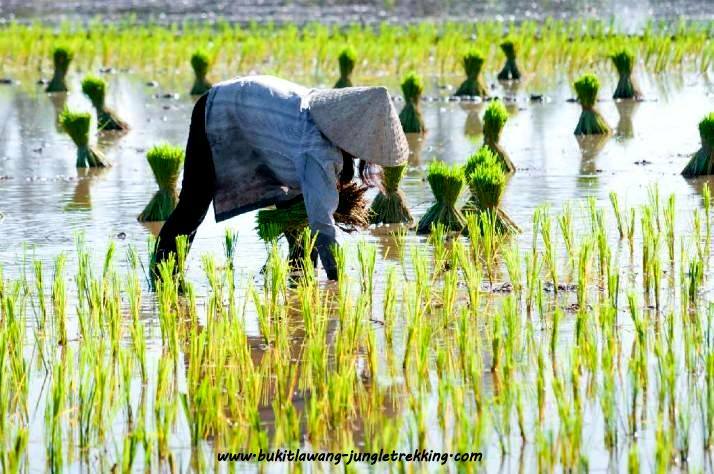 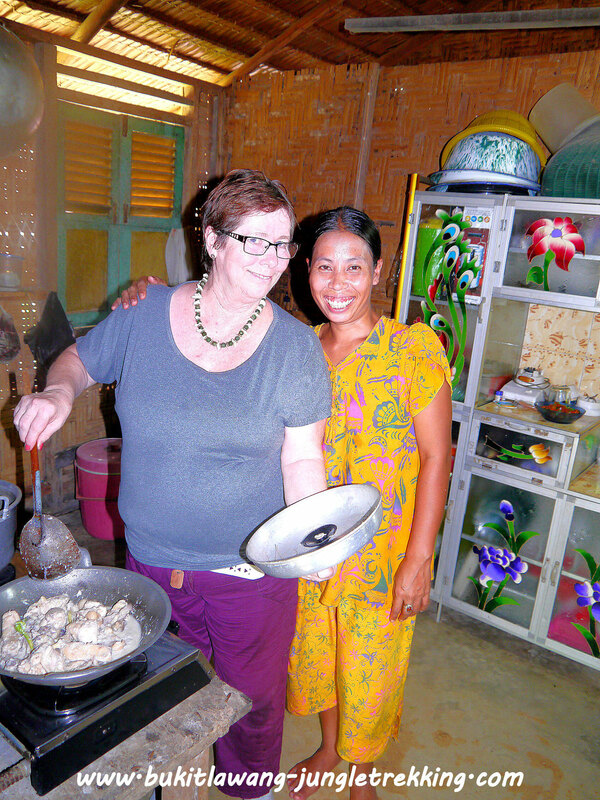 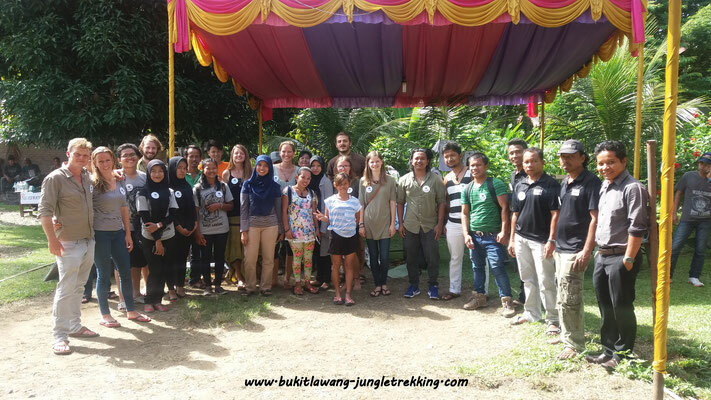 We had workshops,lectures,film screenings,conservation initiatives,tree planting and many other fun activities for visitors and locals,local guide trainings,open roundtables for discussions. 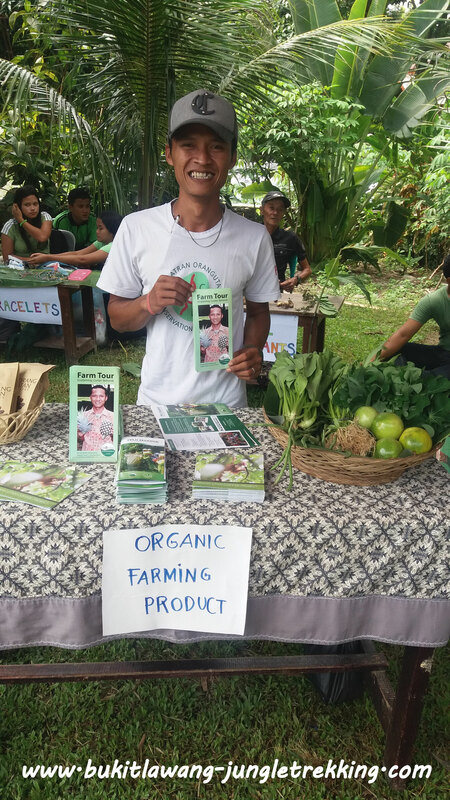 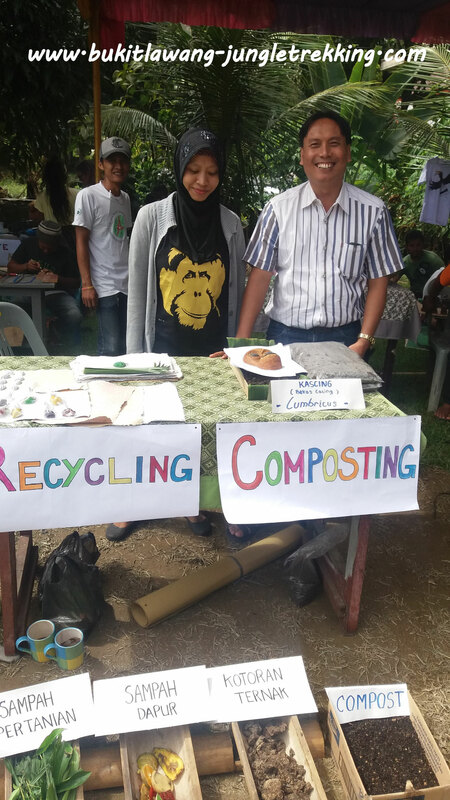 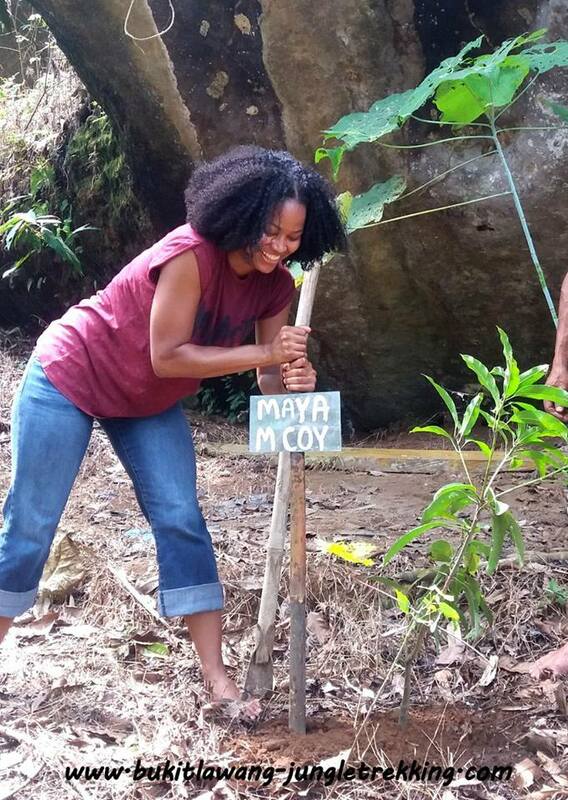 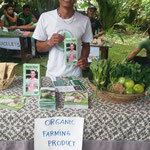 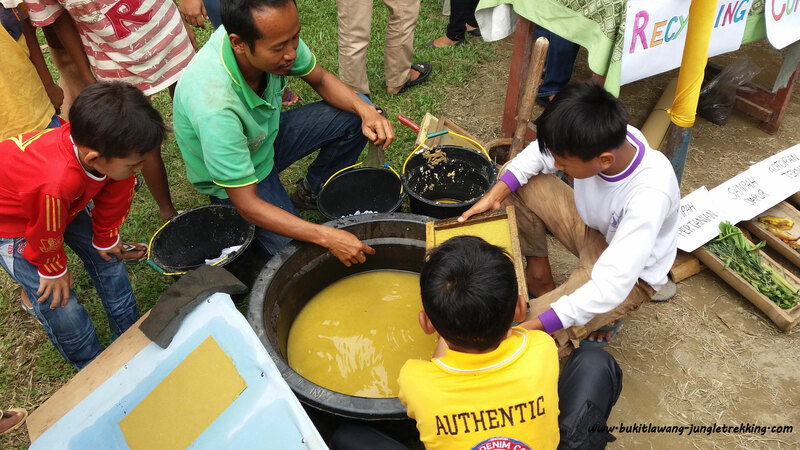 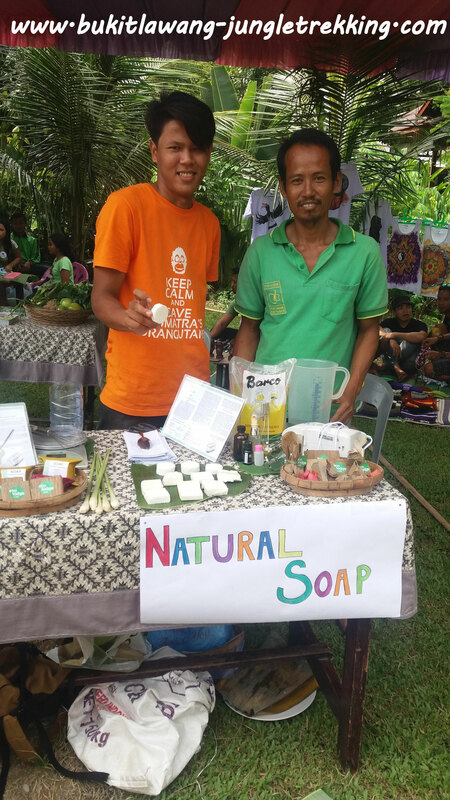 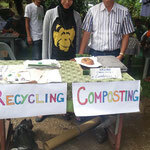 Our team of local and western volunteers and partciants demonstrated waste recycling,composting,paper recycling, handmade natural soap making, organic farming and permaculture. 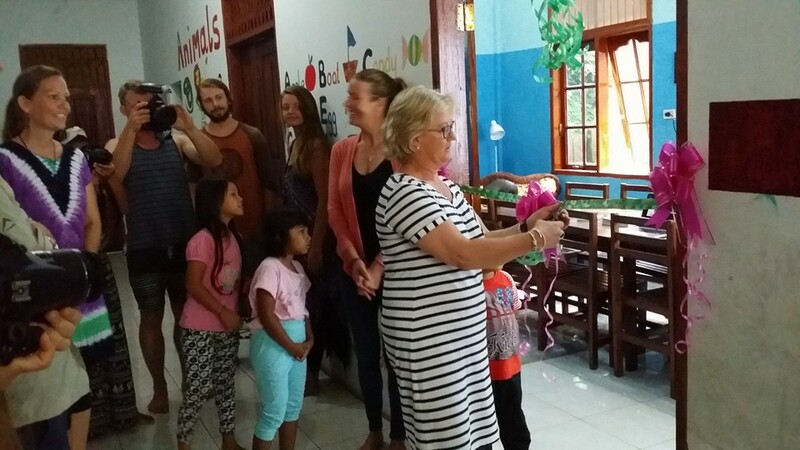 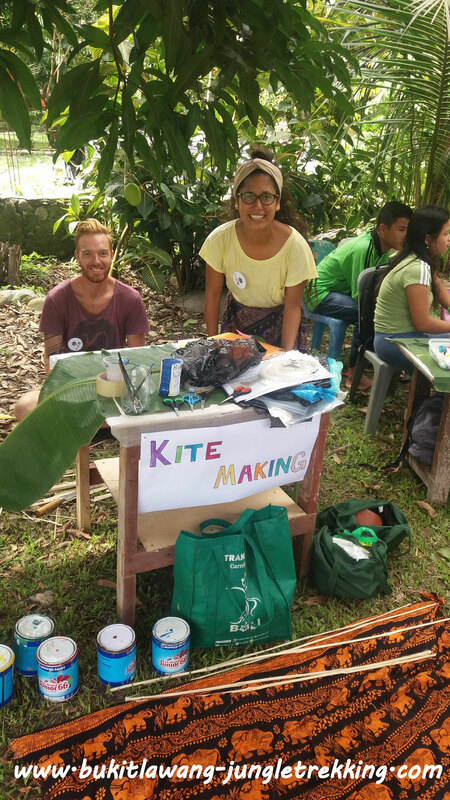 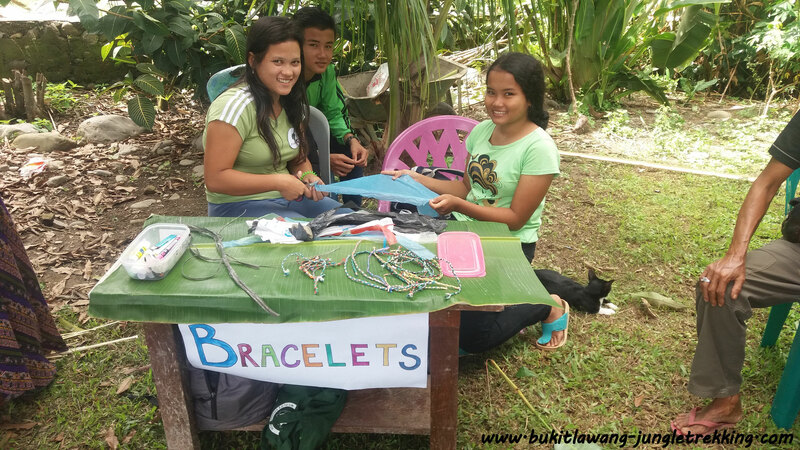 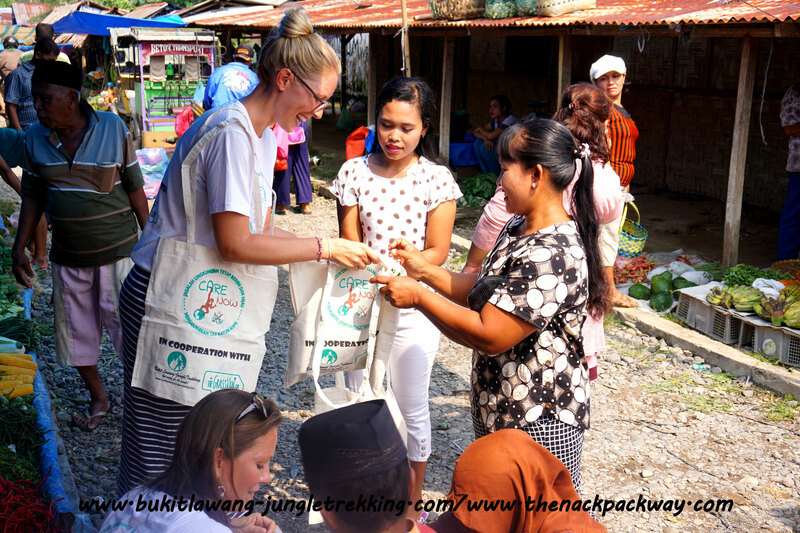 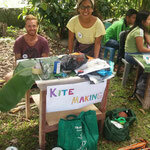 The volunteers of the Bukit Lawang Trust Education Centre made kites and braceletts out of old plastic bags with the local kids. 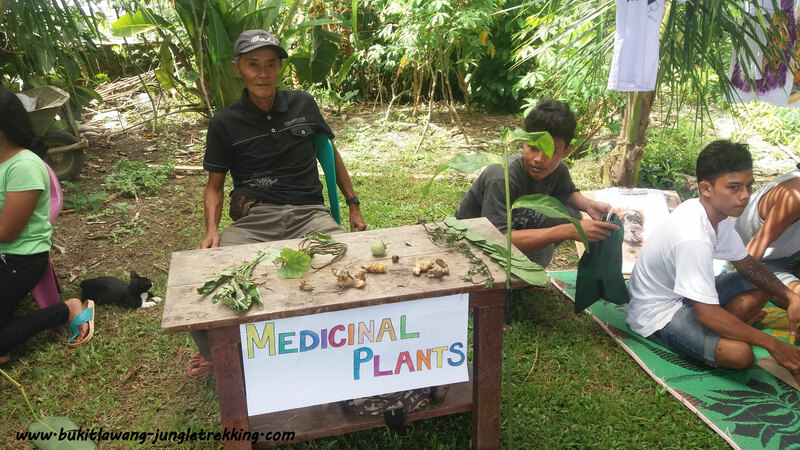 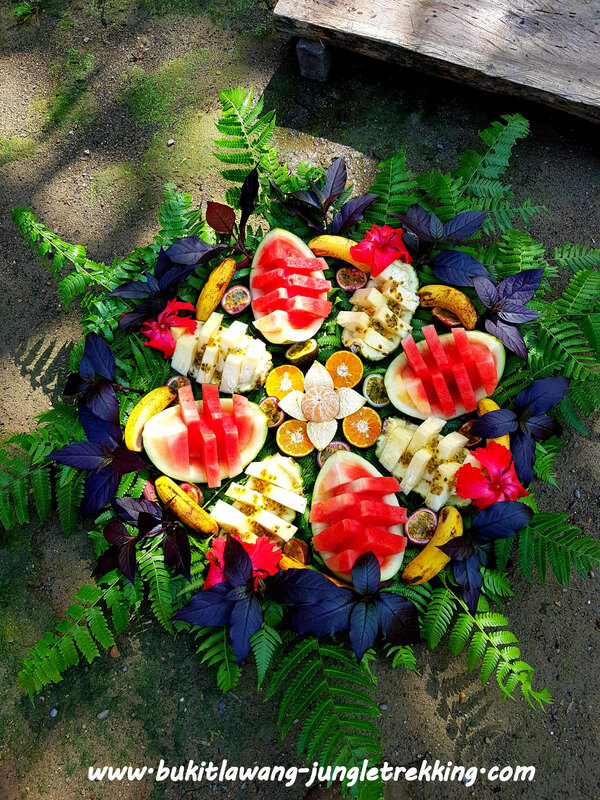 We had locals on the festival who showed arts&handicrafts like wood and coconut carving, bamboo weavings, and the traditional medical use of different plants and leaves. 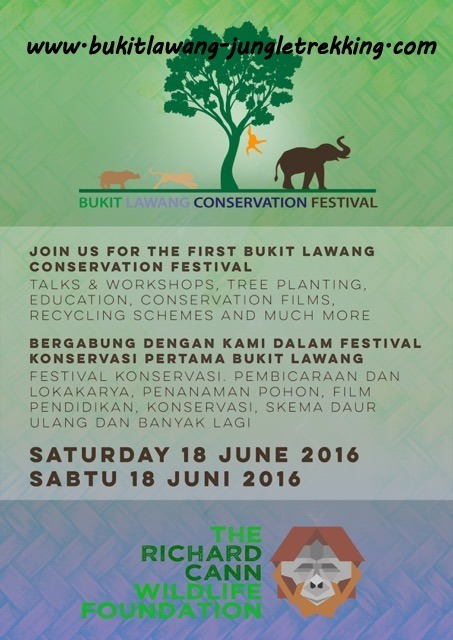 So all in all lots of amazing activities with an amazing festival team 2016. 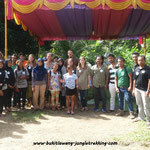 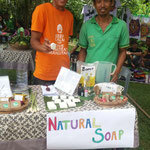 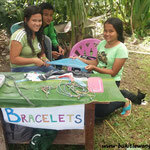 The main aim was to invigorate and inspire the local community to care about conservation and to begin to see the potential of Bukit Lawang as an eco-tourism destination,to educate the local community about protecting the rainforest & orangutans and to bring together NGOs working together in and around Bukit Lawang. 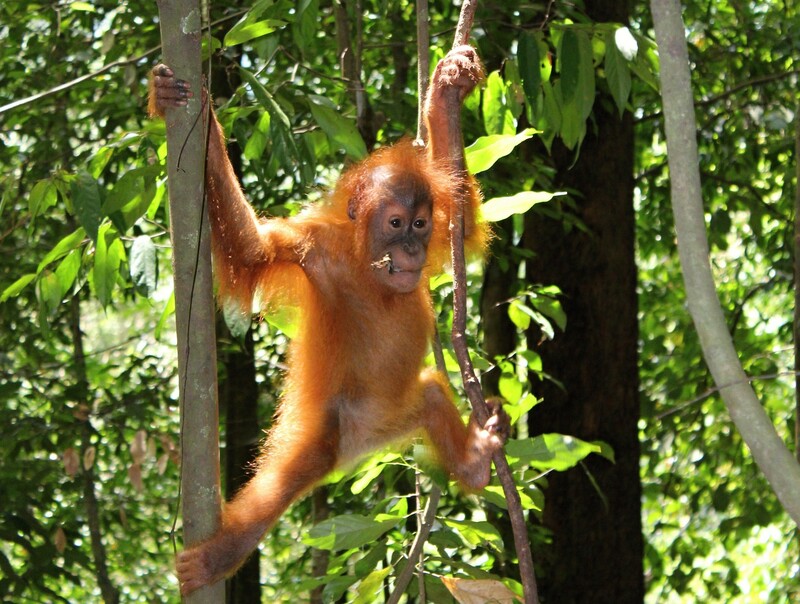 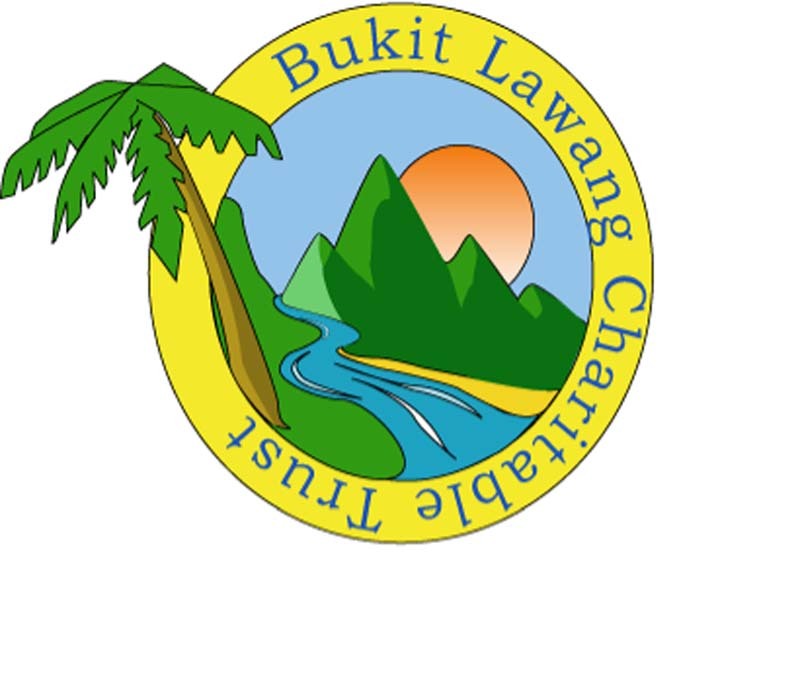 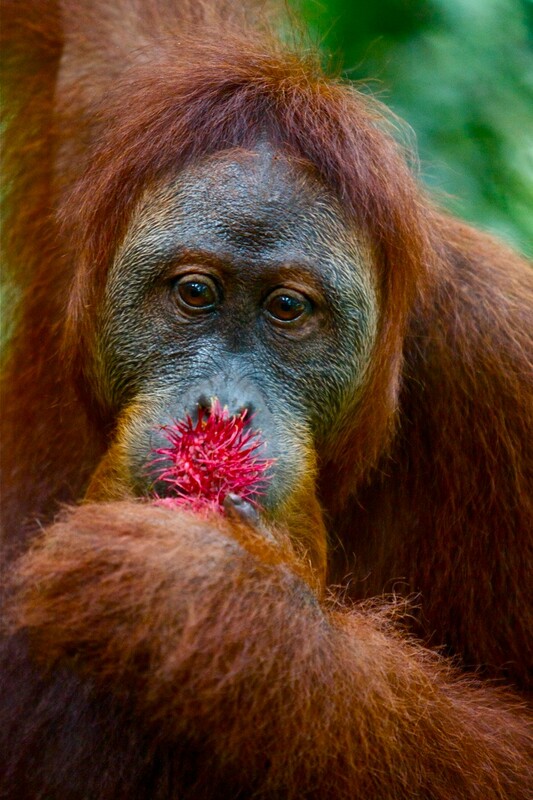 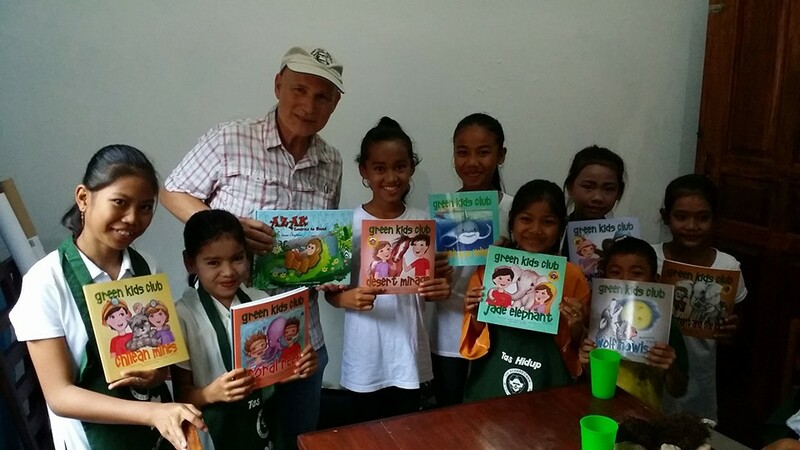 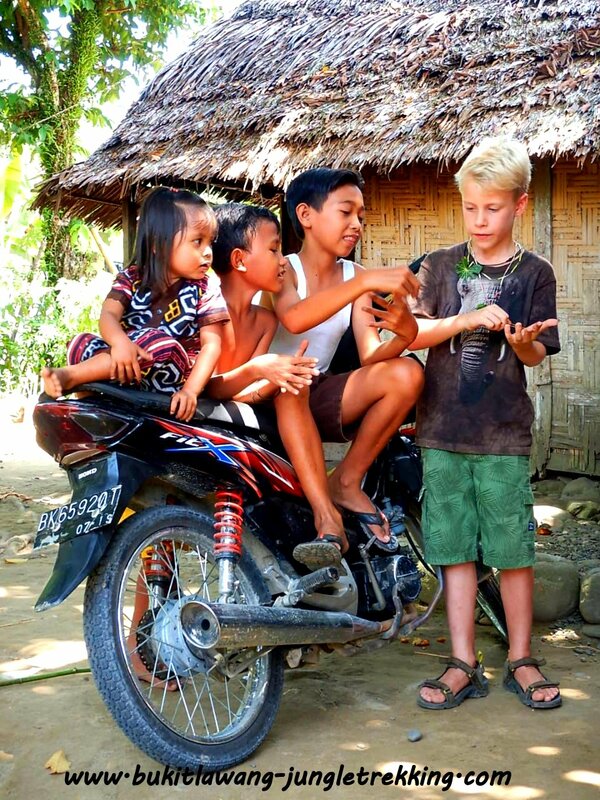 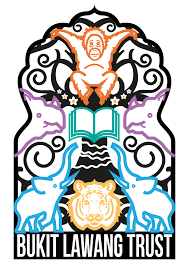 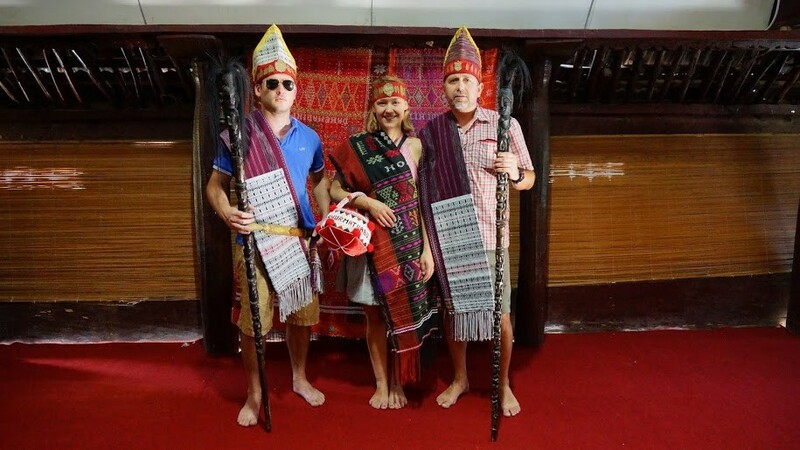 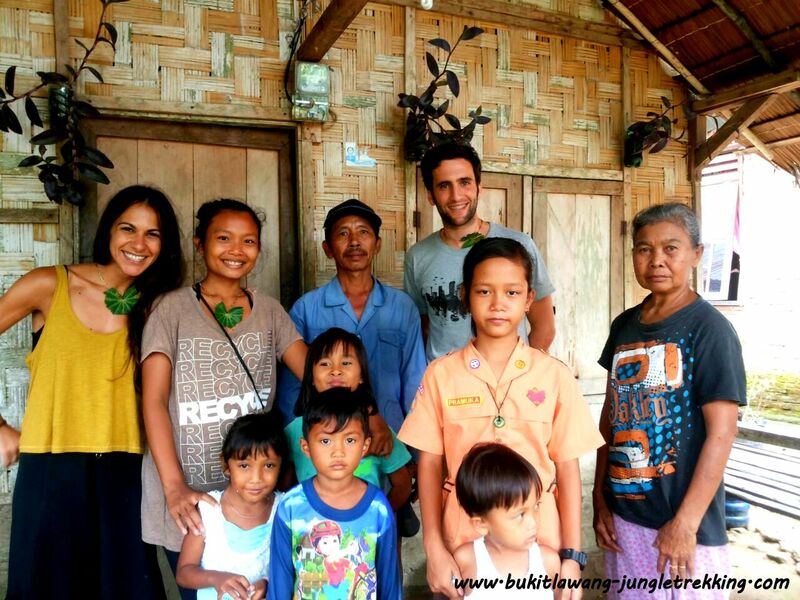 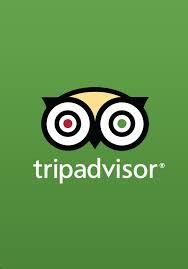 The Bukit Lawang Education Centre also wants to launch the Bukit Lawang Trust Guide Conservation Education Programme which we will totally support whereever we can. 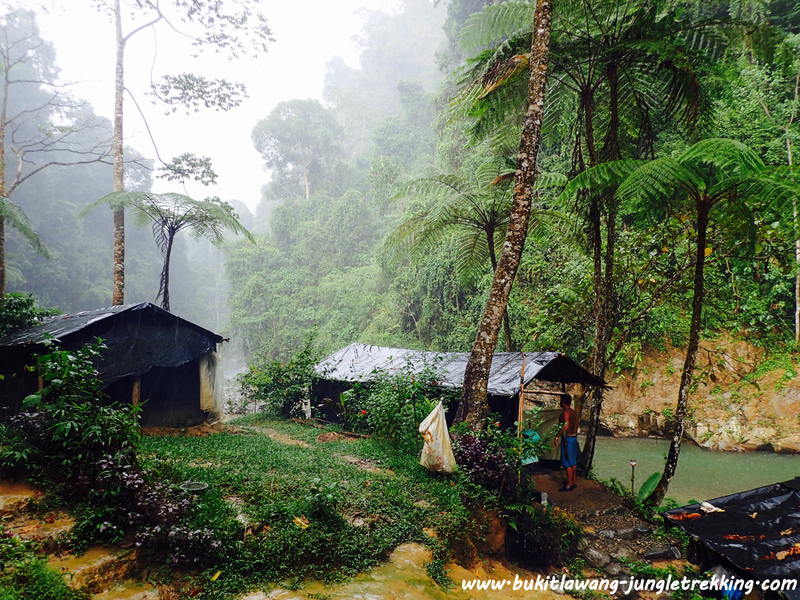 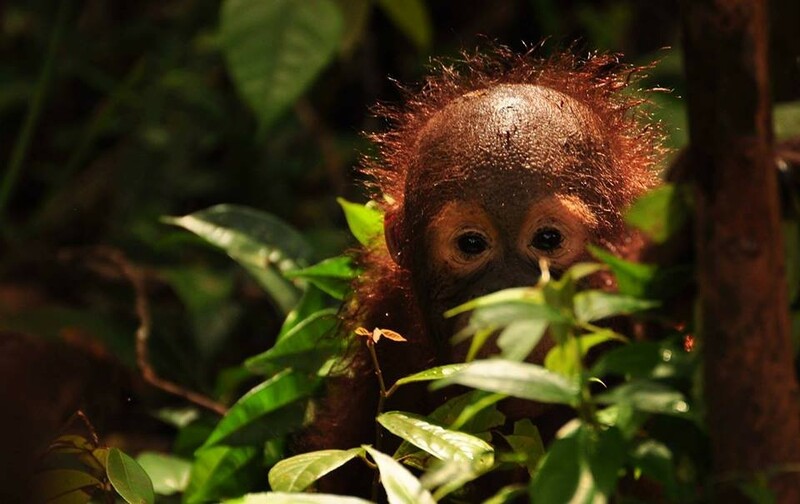 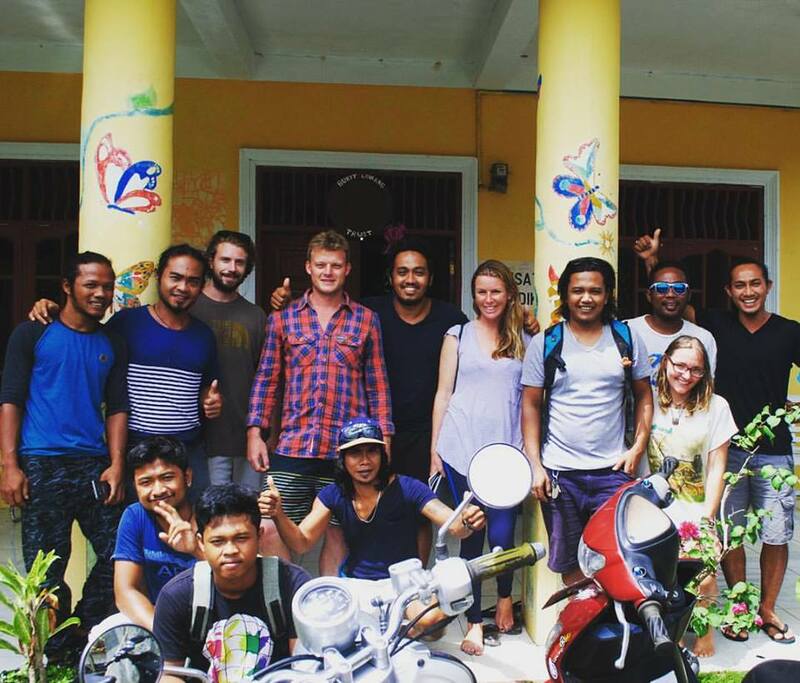 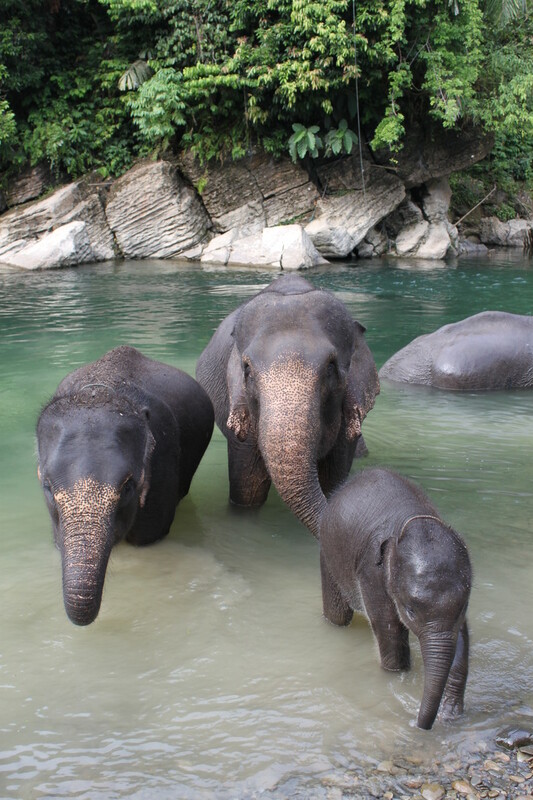 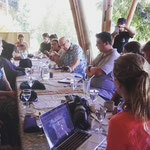 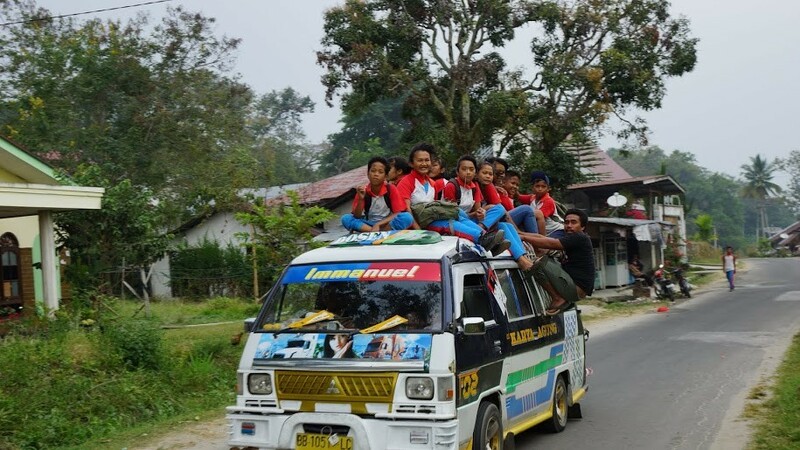 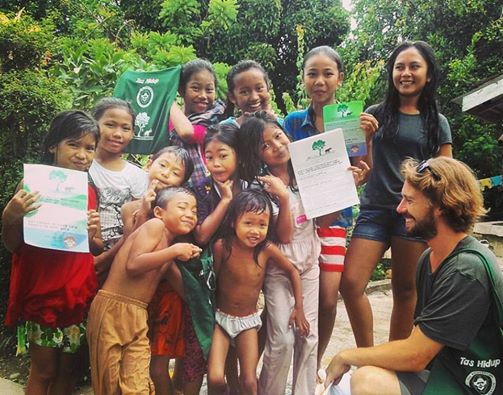 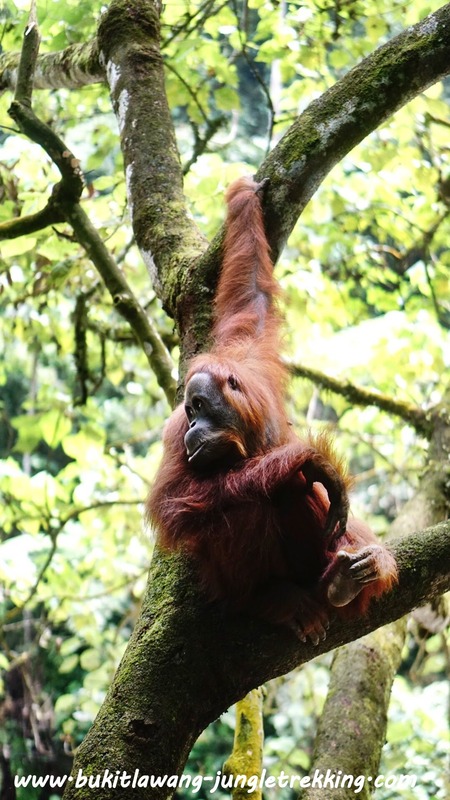 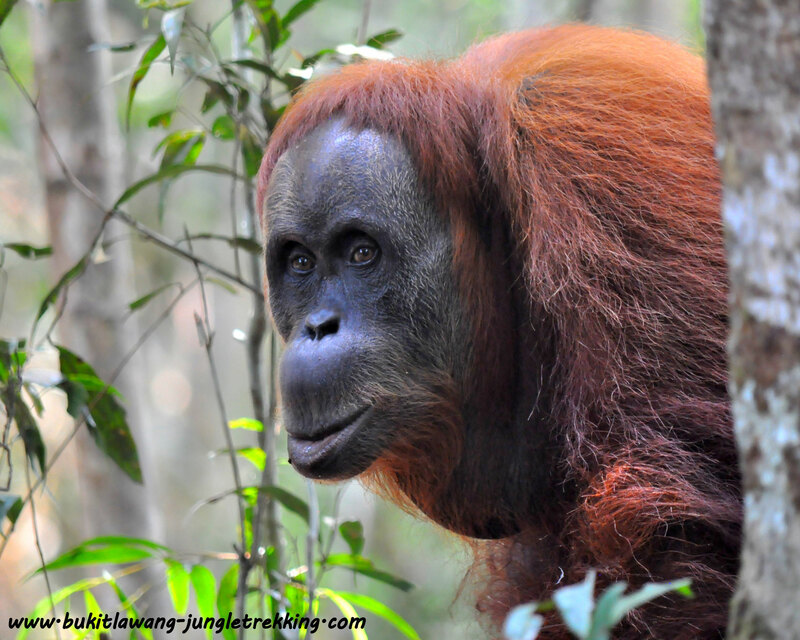 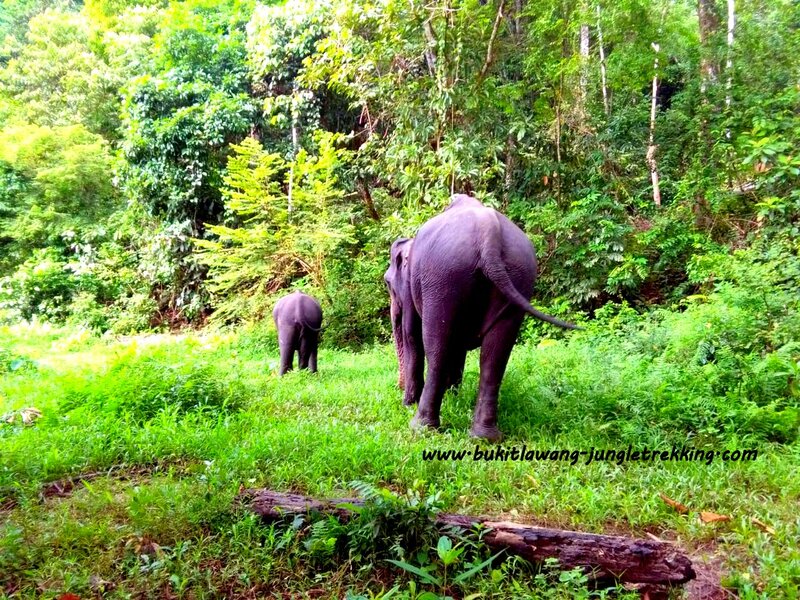 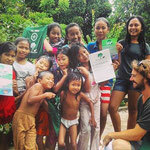 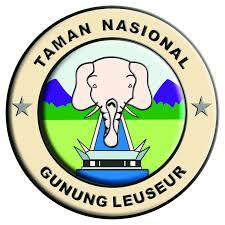 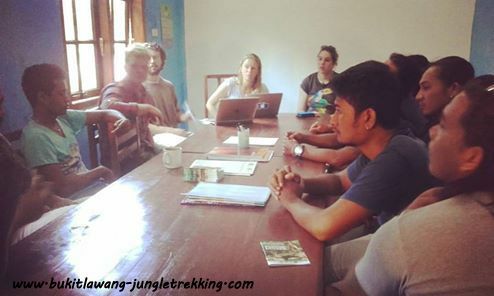 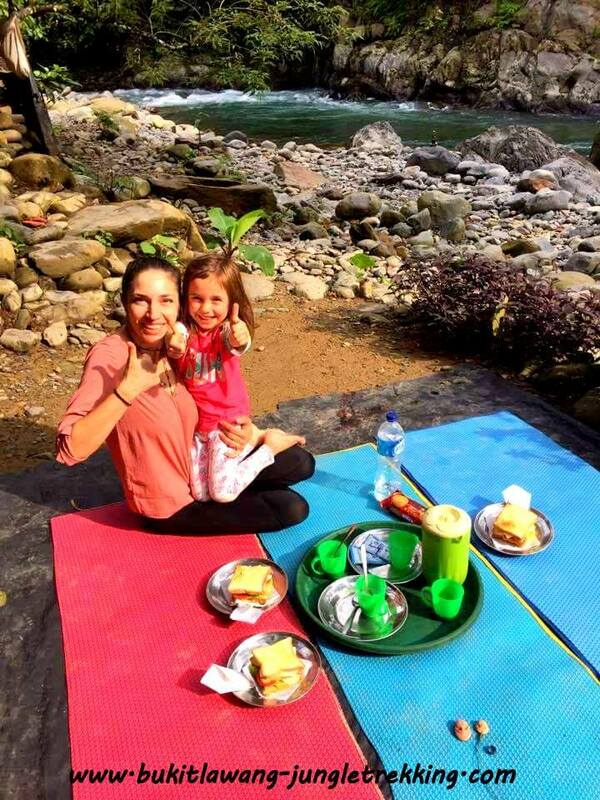 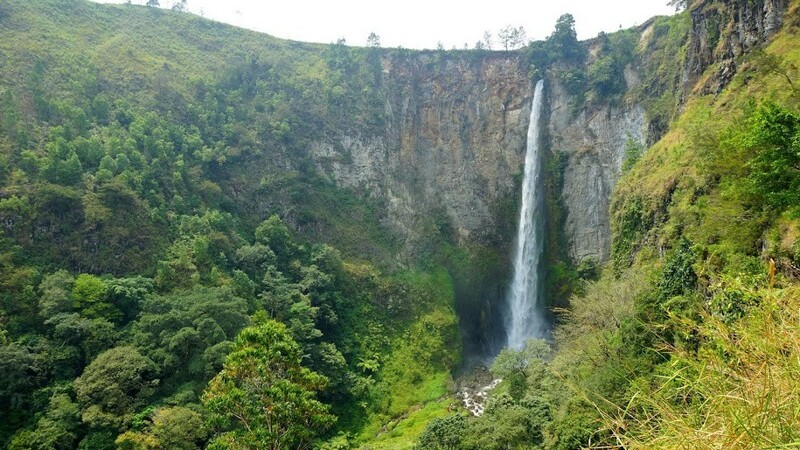 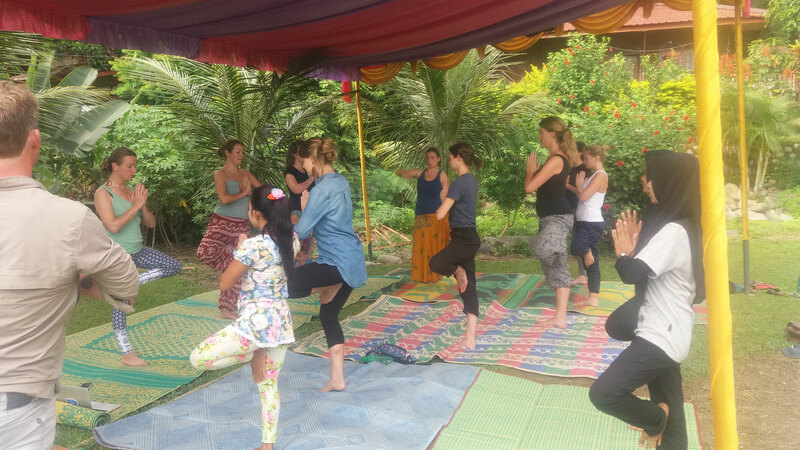 Saving Leuser Eco-System is priority and helping local people understand where the National Park fits into this and raising awareness generally is an area where the Bukit Lawang Trust Education Centre and we want to help. 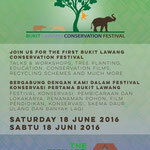 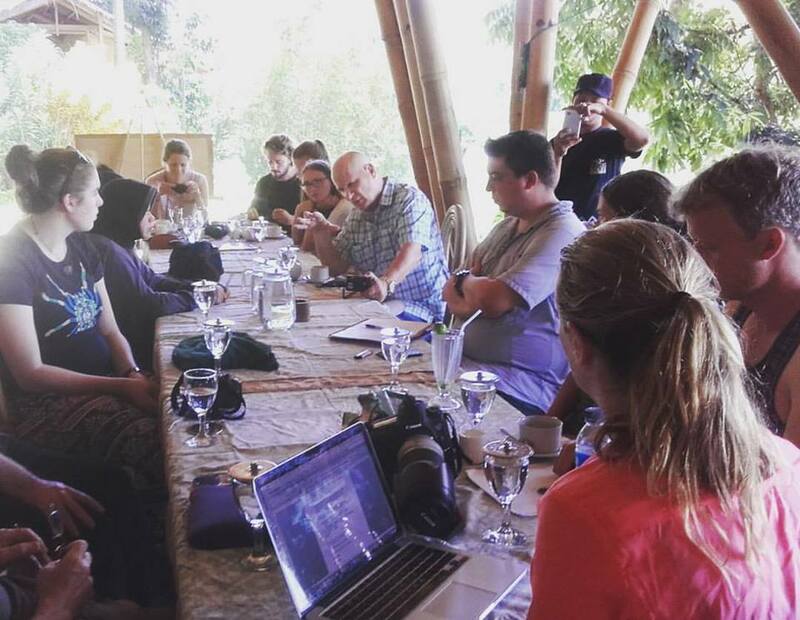 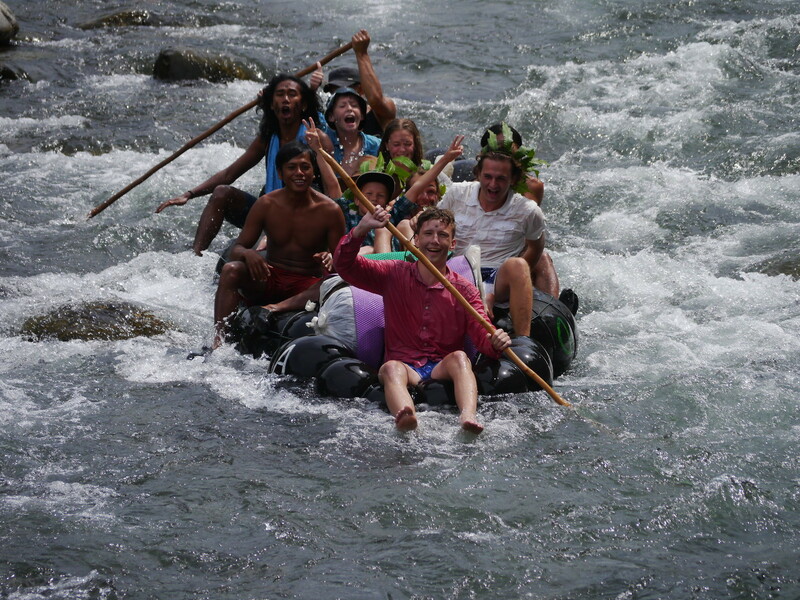 We can say that the first annual Bukit Lawang Conservation Festival 2016 was successfull! We were very impressed by the locals sympathies for all the conservation themes and by their love for the Leuser Ecosystem.We are therefore confident for all further projects and cooperations in the future. 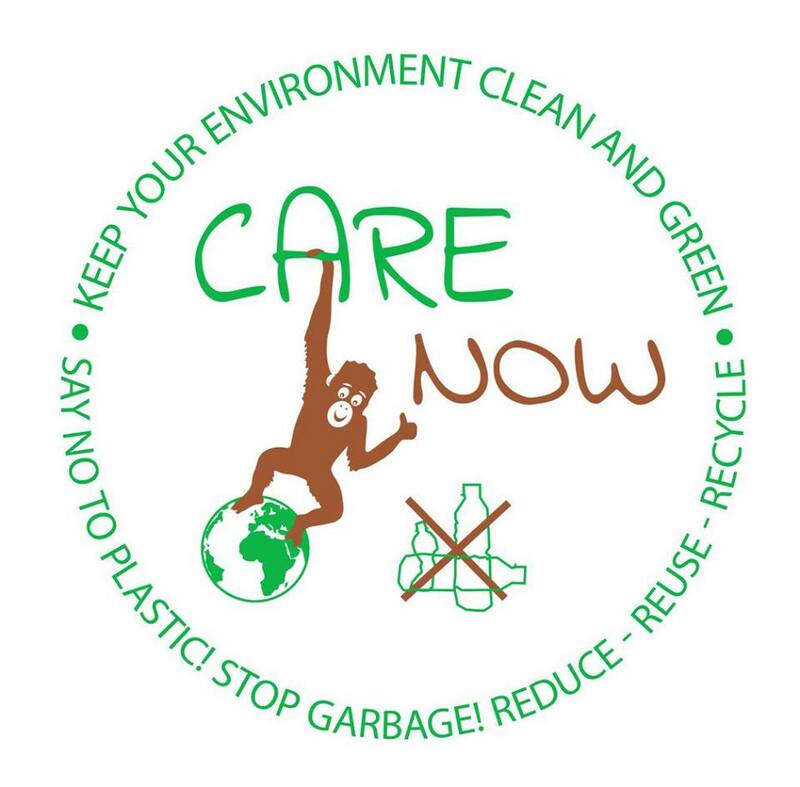 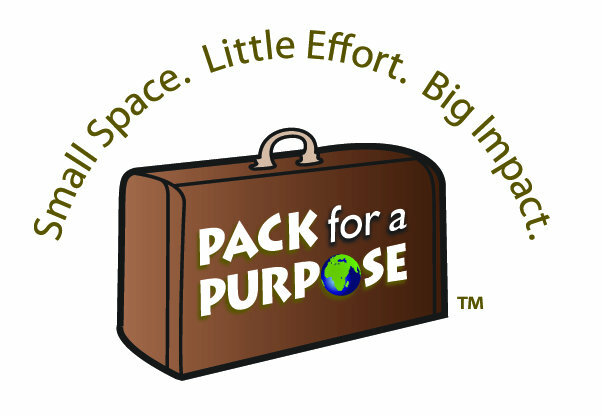 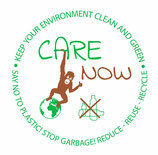 We will continue creating more and more awareness for conservation themes. 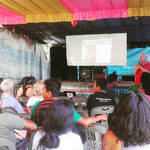 The insiration that this festival created has led to the enactment of many exciting projects in the future. 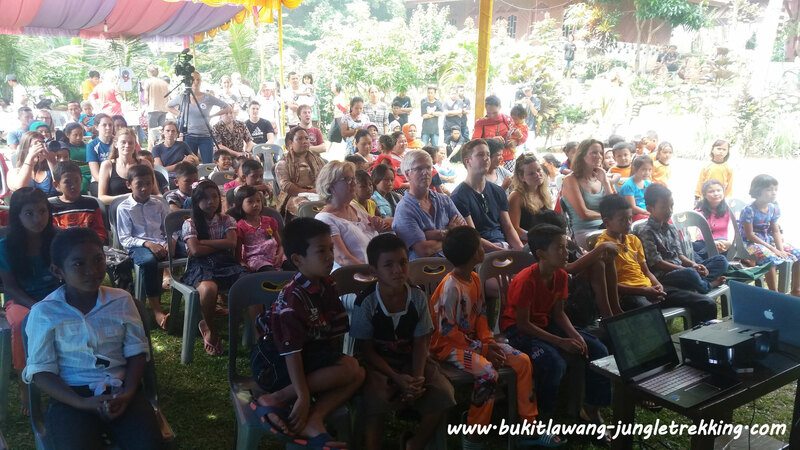 A day before the festival,we also had the official opening of the Richard Cann Reading Room at the Bukit Lawang TRUST Education Centre...a place for reading and learning about conservation and wildlife,donated from the Richard Cann Wildlife Foundation. 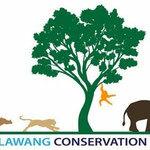 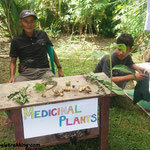 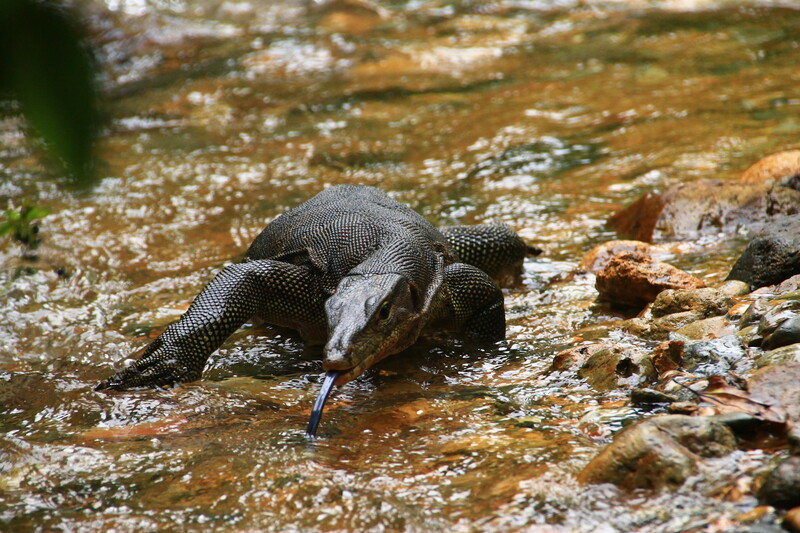 Please contact us if you are interested in getting more informations about our conservation initiatives,if you want to visit the Bukit Lawang TRUST Education Centre,or if you are interested in volunteering,helping or cooperating with us and the Bukit Lawang TRUST Education Centre regards conservation projects in the future. 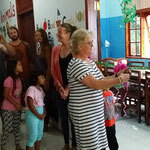 The school,its team and we are happy and thankfull for any future donations if you can help.